Those who study history, soon realize not all subjects are created equally. There are millions of documents written about war. We read about the winners more often than we learn about the losers. Time in the classroom is typically focused on who is right and who is wrong. Remember: arguments are born out of valid beliefs that clash. Studying one side of an argument deprives us from understanding the whole story. What are we missing by only viewing the subject with half of the information? Why do we blindly turn away from the other side of the story? Both sides of the story became my personal theme when I began Civil War re-enacting. Preparing my family for our first re-enactment, I was educating the kids about the weekend and some of the points they needed to remember as mini re-enactors. My son, Ian stopped me in the middle of my lecture and asked. “Mom, why are we representing the South? They lost.” I asked him if he knew why they lost the war. His response like so many was because slavery was wrong. My heart sank. Yes, I agree enslavement of any human is wrong, but that is not the South’s only issue. It went so much deeper than that. This was a teaching moment for my children. I explained he would best understand the Civil War if he “lived” the part of the South. Learning their side of the story would better help him understand our nation’s history. My original intent for writing The Cause: Love & War was to put Emilie into a dilemma that would challenge everything she knew up to this point in her life. Born and raised in the South, not as a spoiled Southern belle, but as a girl who understands life is work and family values are worth cherishing. When the Prescott family moves north, everything she knows and hold dear is challenged, not only by her Northern neighbors, but also by the pending war. As suspicion rises, Emilie must meet the challenges to keep her values or re-invent herself, while learning to live and love in a place that continually demands to know where her loyalties lie. Emilie can see both sides of the story, but unlike us, she has to decide who she is and where she will stand when the war ends. The reader will see both sides of the war through her eyes. My greatest hope is that this story will encourage people to learn openly about so many real life issues today. The Cause: Love and War will be a springboard for people to stop blaming each other and instead sit down and listen to each other. We will be an enriched society if we can stop fighting and start understanding. 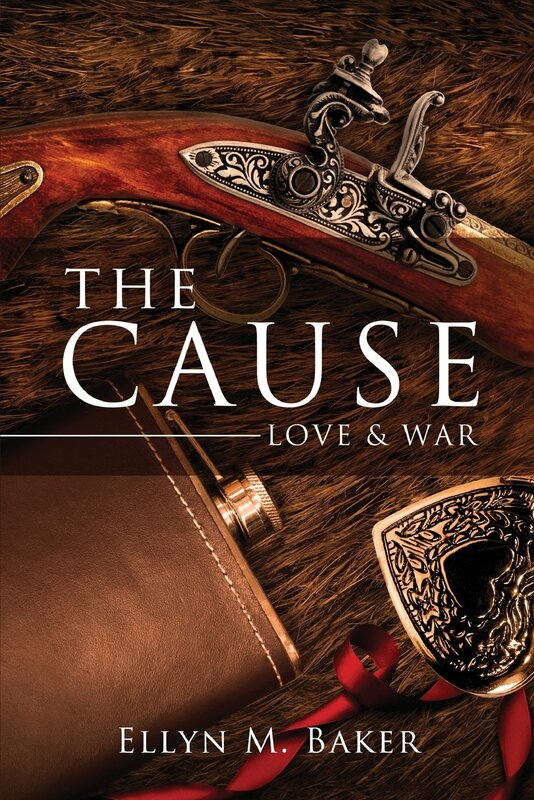 The Cause: Love and War is scheduled to be published Spring 2013. 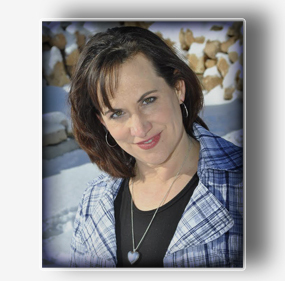 This entry was posted in Author's Journey and tagged American Civil War, civil war, Historical Novel, Historical reenactment, Slavery, Southern belle, United States. Bookmark the permalink. Thank you. My hope is it will get people to look at the facts and ask more questions. History can teach so much. Your passion regarding the South rings through loud and clear. I still have so many questions. I have yet to find a book that will allow me to see the pure Southern view point. I long to go back and talk to those who made decisions. It is time someone hear the other side of the story. Because when all is said and done, we were all fighting for Freedom. It was the definition of freedom that was different. I look forward to reading your book. My book splashes through the Civil War. I will stop bt agin soon. Here’s to Emilie. Thank you for reading. I’d like to know more about your Private and his thoughts regarding the war. Look forward to reading your blog.